Work to improve the access road to the Ajabo beach in Callao Salvaje has begun and should be complete in 3 months. The work, under the plan to upgrade tourist zones in borough, will see extensive changes to Calle La Lava, “and improve the beach area, guaranteeing improved safety for the public as well as improving sea views” said councillor for works and services, Carmen Rosa González Cabrera. The work along 140 m of road, will see the existing pavement extended, and an additional pavement for the other side of the road, proper signposting, street benches and bins, green zones, lighting, etc. “This will also be an improvement to the street which is currently in a state of deterioration”, said the councillor, who added they would be using wood, natural stone and picon. 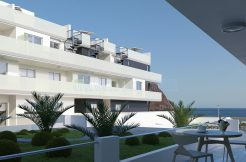 The footpath will be up to 3 metres wide, still allowing cars to pass, and improve access to the beach and hotel zones. This is also part of a longer term plan to finish the walk between Callao Salvaje and Playa Paraiso. According to tourism councillor Ermitas Moreira Garcia, “we are working simultaneously in various parts of Costa Adeje and one of our ambitions is to unify the whole coastal area with a pedestrian pathway, linking the different villages and neighbourhoods for the benefit of residents and visitors”. For those visitors arriving at the Reina Sofia Tenerife South Airport in the south of the island, the 26km or 16 mile journey into the resort is a fairly short one, and should usually take no more than around 40 – 45 minutes along the main TF-1 motorway. 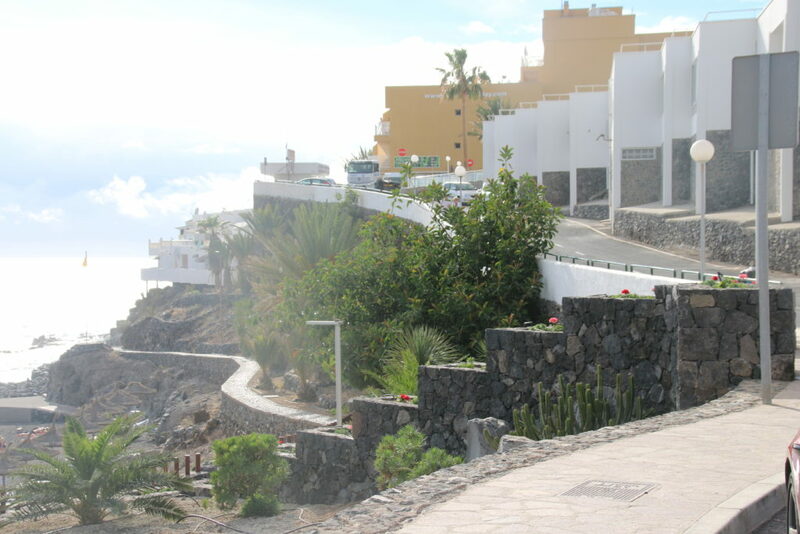 As with the other resorts on the island, we have put together the basic route for this journey, complete with links to maps where appropriate, and this is available from the Tenerife map link on the left hand frame of this page. 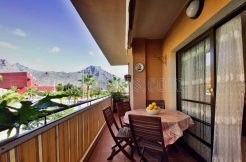 Being one of Tenerife’s newest resort destinations that does not as yet feature in any of the major tour operators brochures, most visitors to Callao Salvaje will undoubtedly be independent travellers who will make this transfer either by pre-booked hire car, or alternatively by one of the many taxis from the ranks outside of the arrivals hall.